Mainly cloudy. Low around 55F. Winds light and variable.. Mainly cloudy. Low around 55F. Winds light and variable. Highland Park — The City Council today agreed to pay $6 million to the family of a student who was struck and killed by a city service truck as he crossed Figueroa Street on his way to school. Andres Perez was a 17-year-old senior at Los Angeles International Charter High School when he was struck by the truck on Figueroa Street at Avenue 60 on the morning of Dec. 15, 2015. Perez, “described as a well-liked and active senior,” was dressed in his school uniform when he was killed, according to a person at the school. “Our hearts go out to Andres’ parents, it is hard to imagine the enormity of their loss,” said City Attorney spokesman Rob Wilcox, who confirmed the settlement amount. The payout will settle the lawsuit brought by Perez’ mother. Perez was the third person killed that year by a motor vehicle on Figueroa. The crash came as pedestrian and cycling advocates were seeking to boost safety measures and slow down traffic on the street. 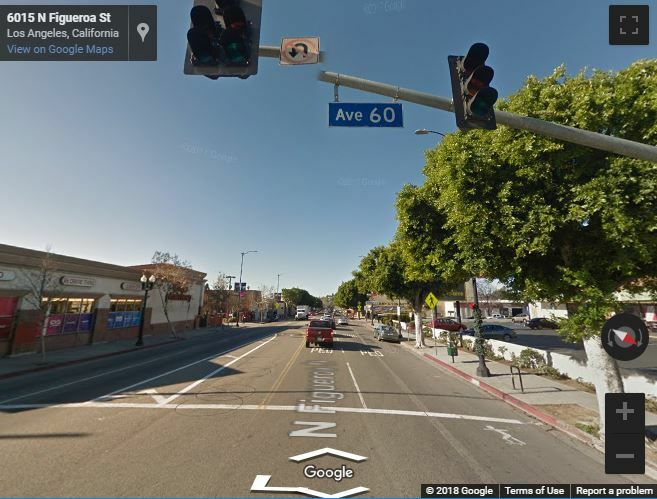 But city officials disputed claims that the intersection where Perez was killed was dangerous, reports the L.A. Times.